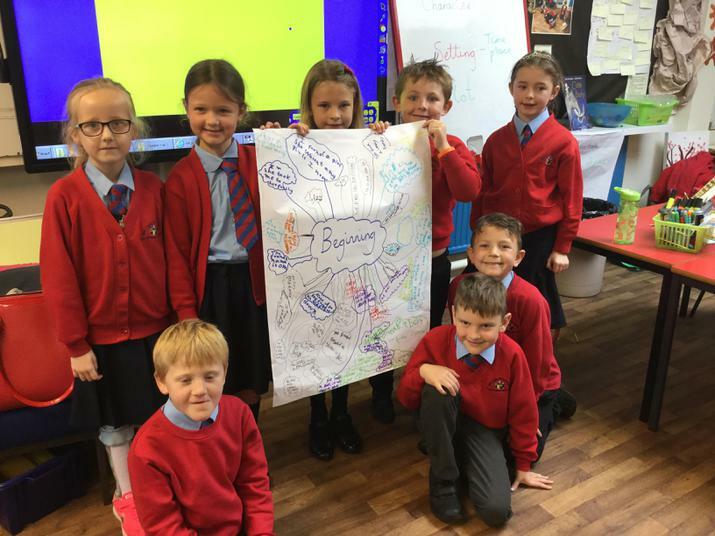 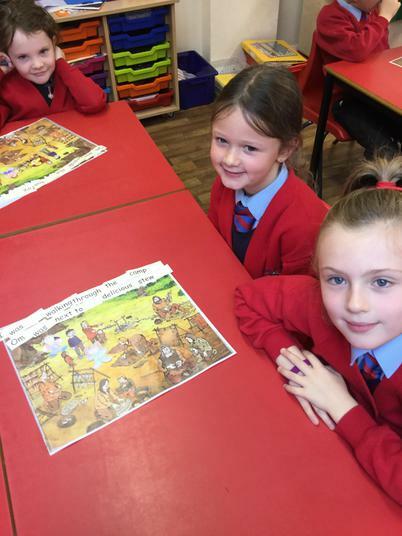 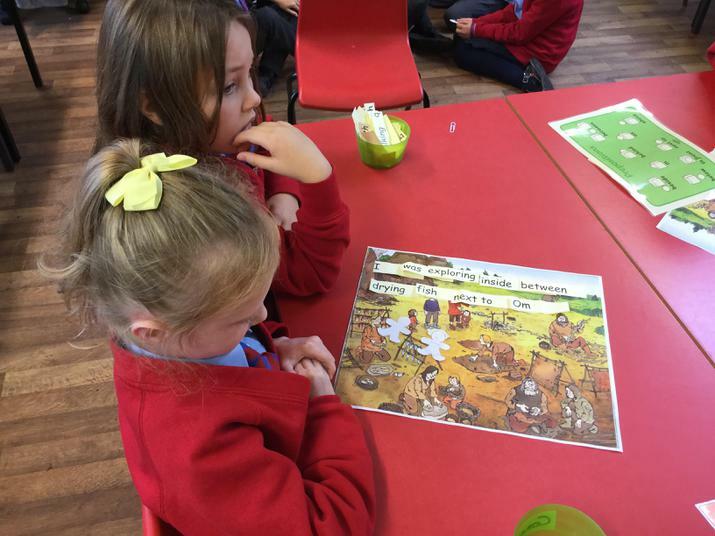 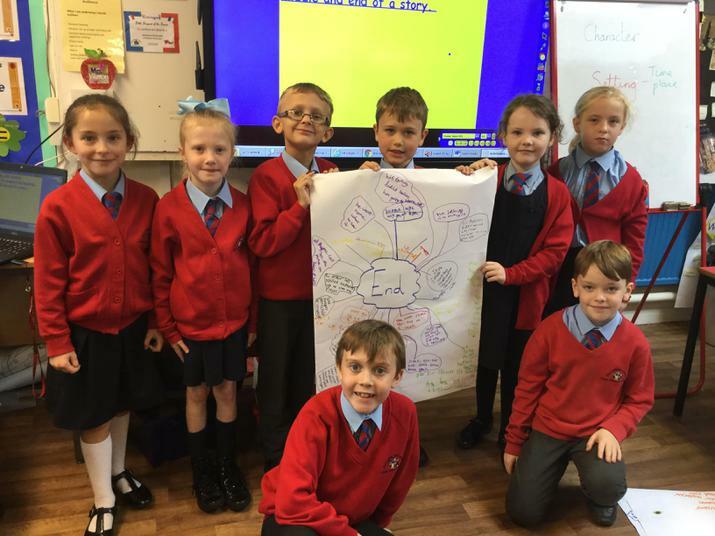 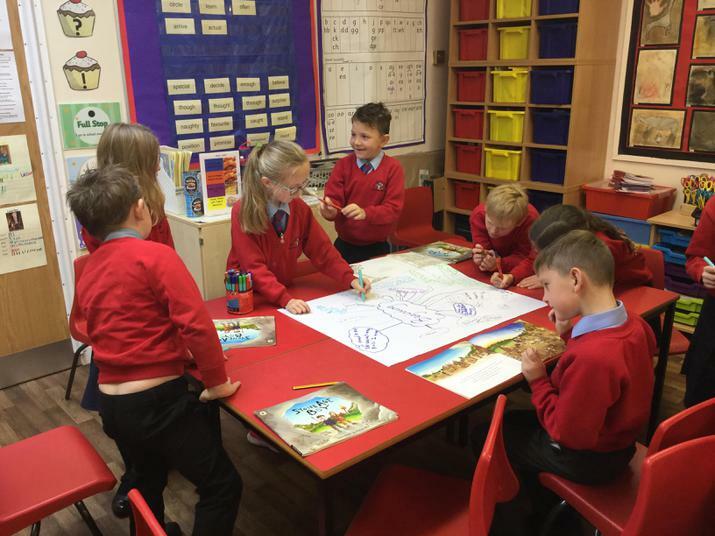 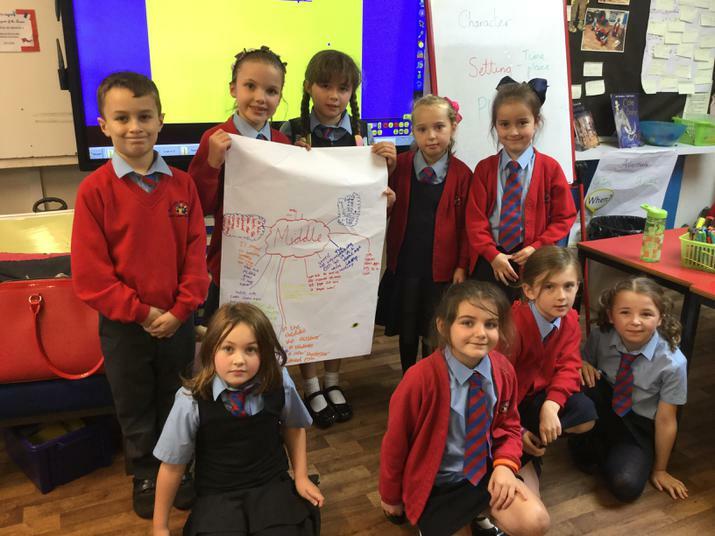 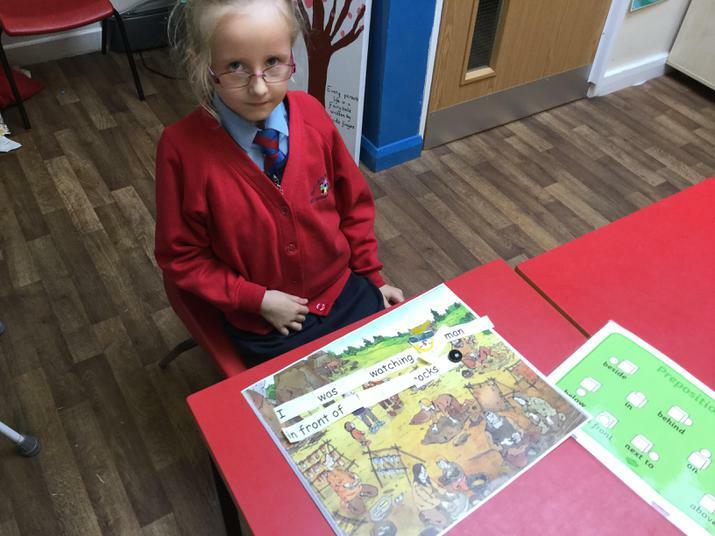 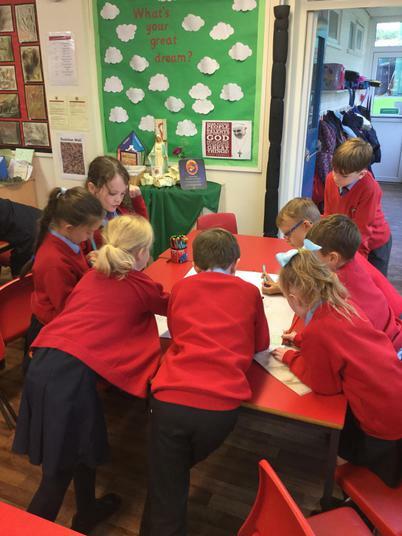 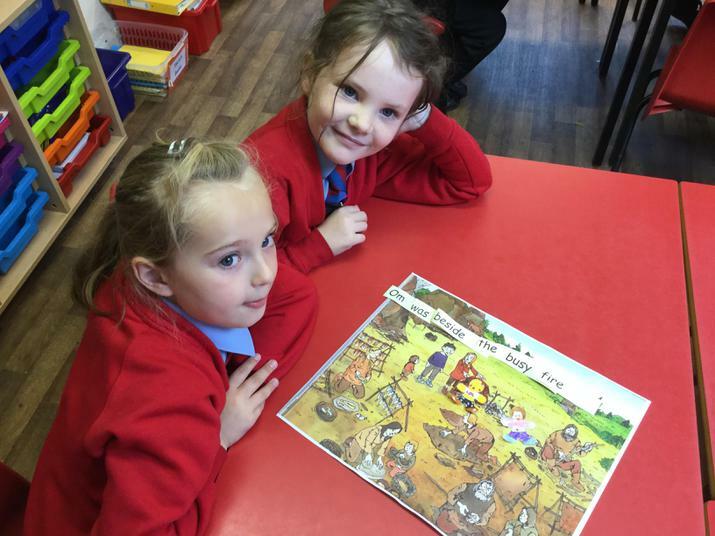 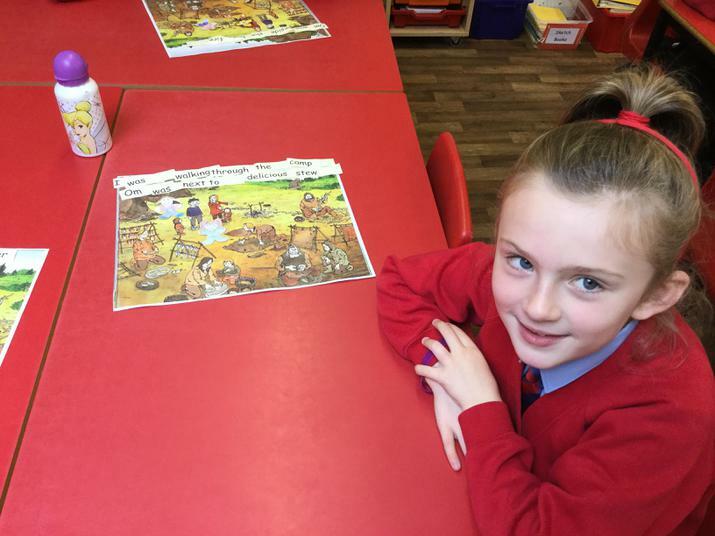 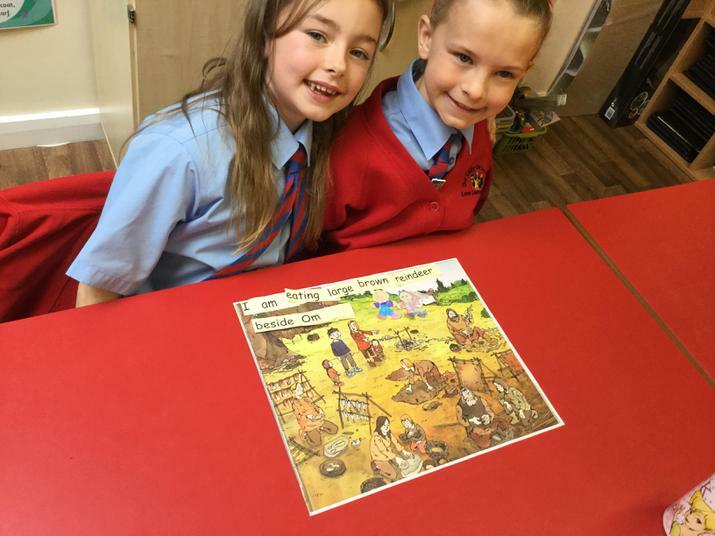 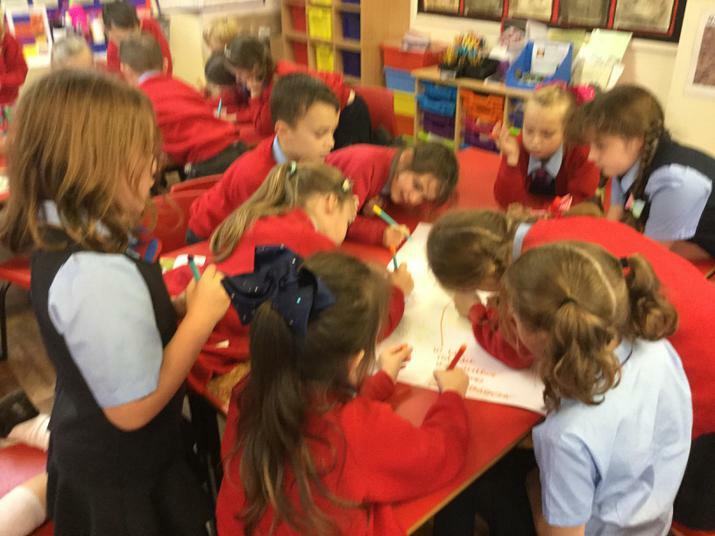 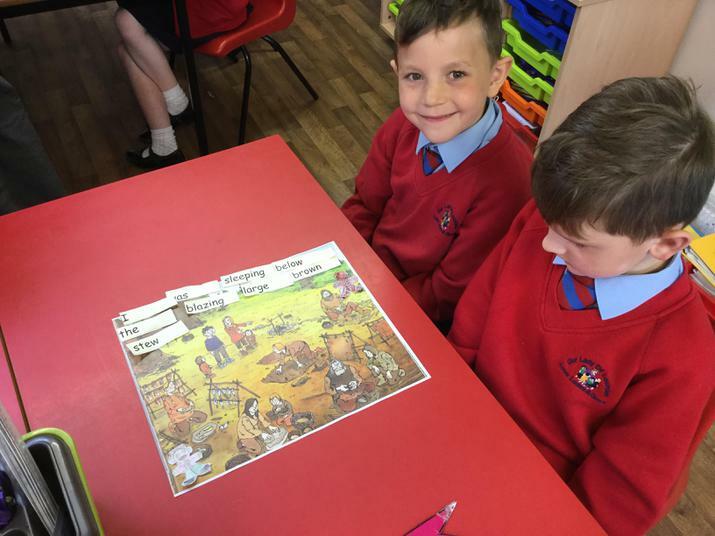 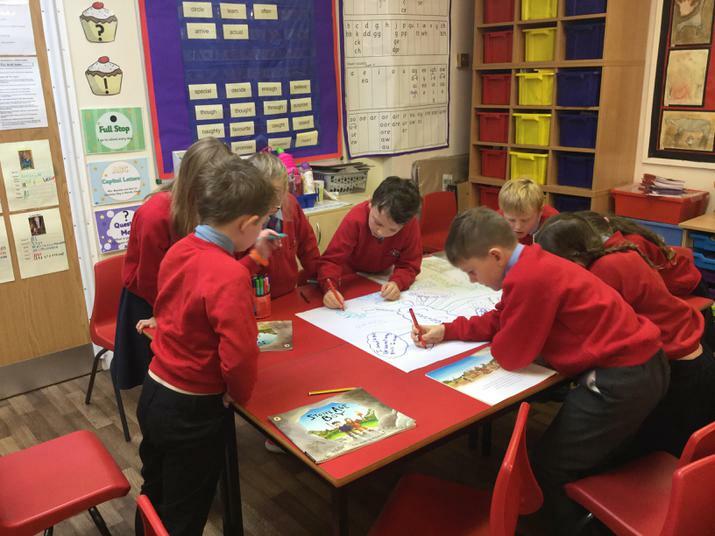 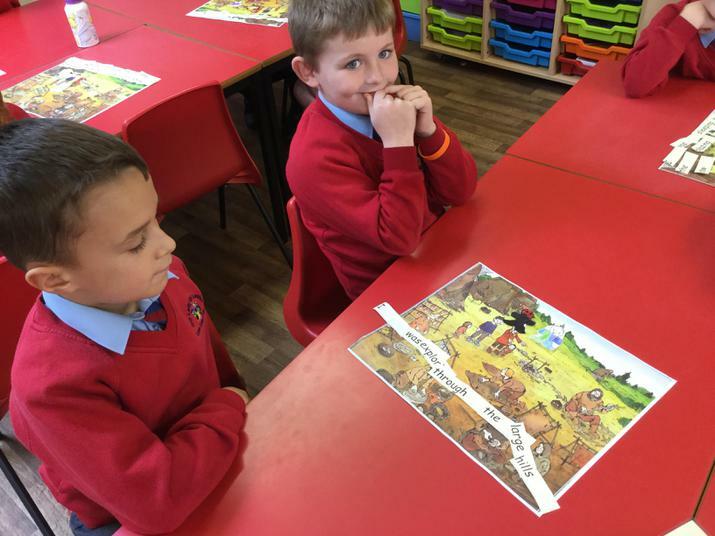 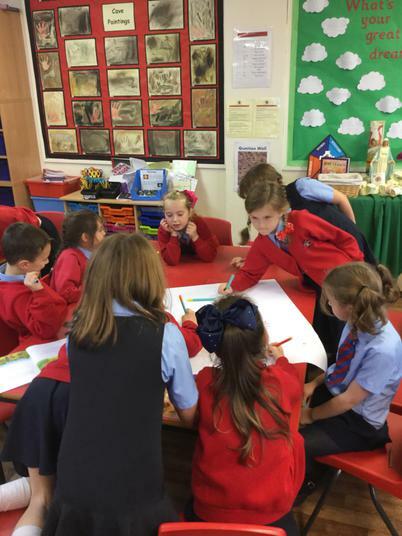 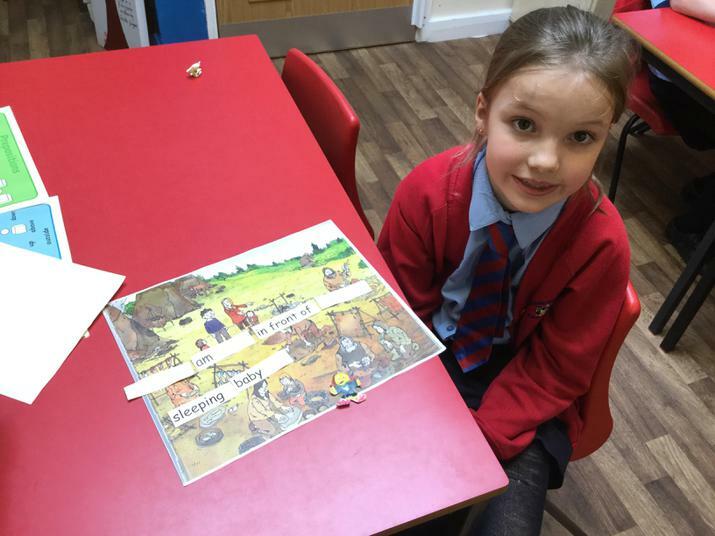 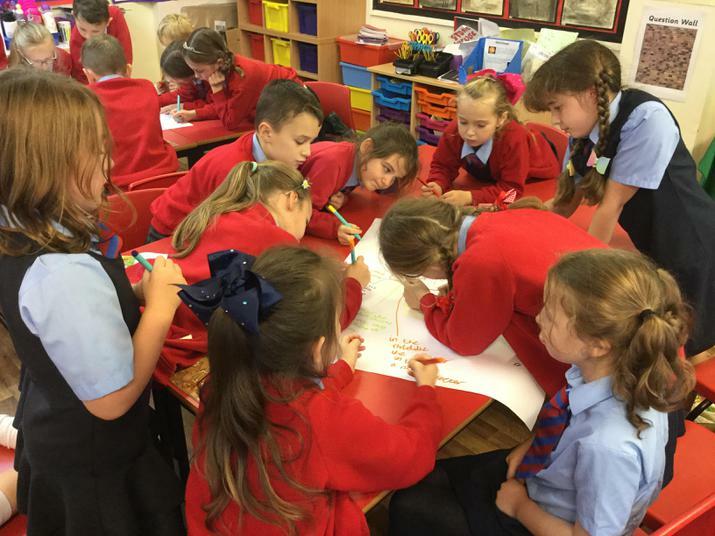 The children worked together to explore the features of a Newspaper Report. 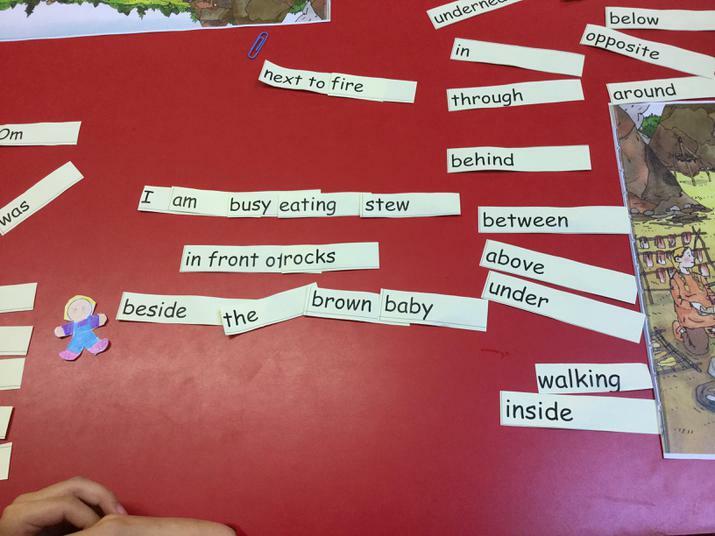 Learning about prepositions on No Pens Wednesday. 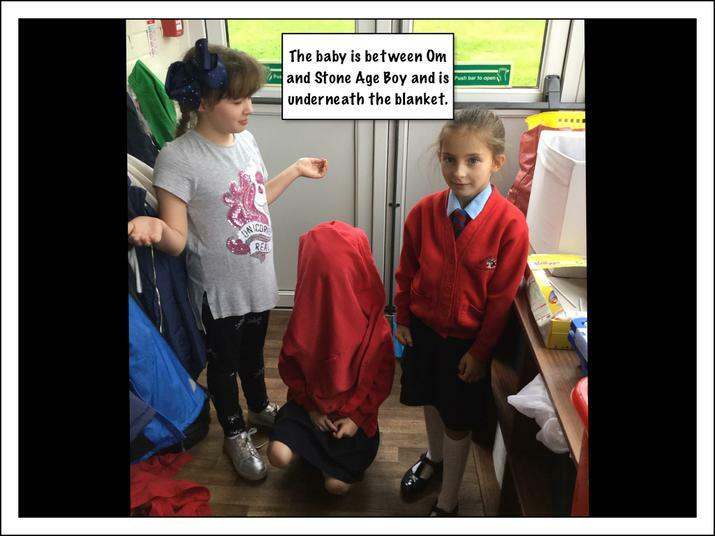 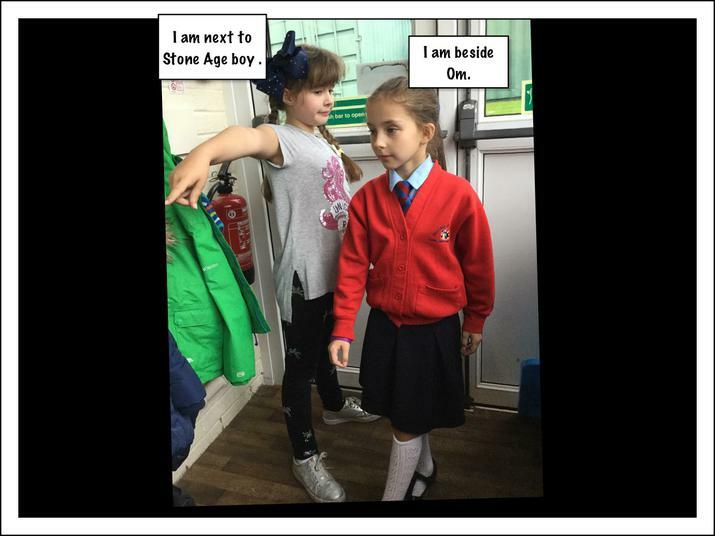 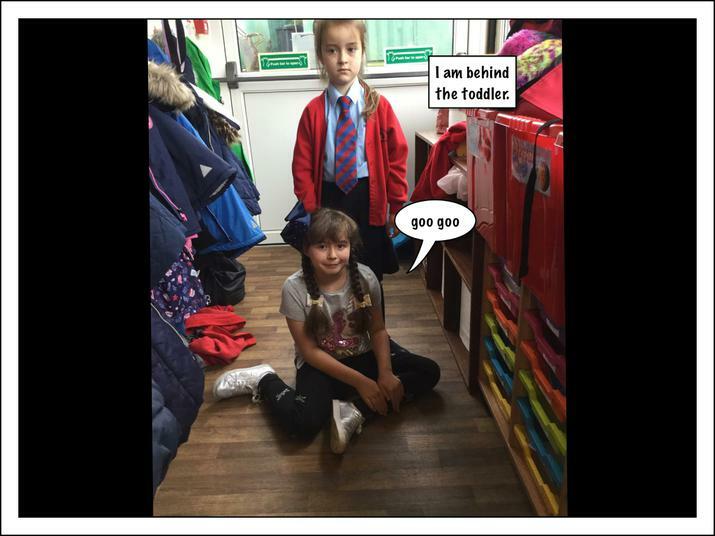 The children created their own short drama based on 'Stone Age Boy'.